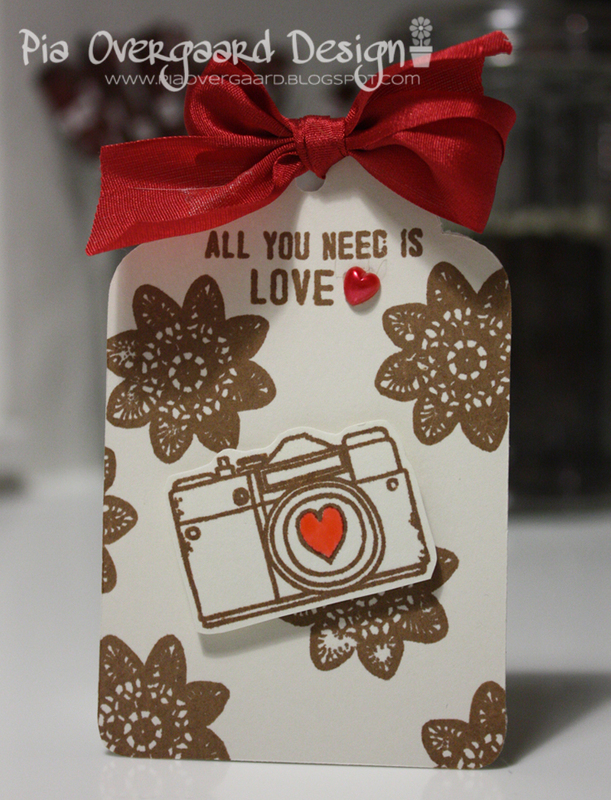 I just got this adorable Amy Tangerine Lovestruck set - I adore that cute camera with the heart. So I just had to make a quick tag for today! Hvor er det kamera bare cute, super sød tag.